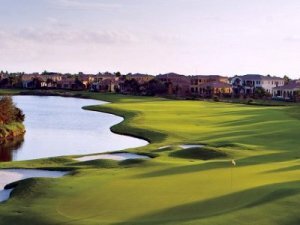 PARKLAND, Fla. – Bryden Macpherson of Melbourne, Australia, birdied six of nine holes midway through Monday’s event enroute to his fourth victory on the Minor League Golf Tour. 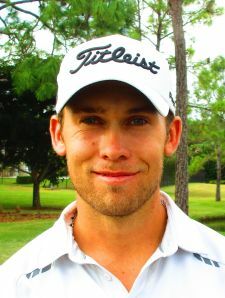 Macpherson edged 62-time winner Steve LeBrun of West Palm Beach by 66 to 67 at Parkland Golf & Country Club. Macpherson and LeBrun each made seven birdies. Macpherson bogeyed the par-4 17th hole, LeBrun the 9th and 18th, both par-5's. Macpherson’s birdies were at Nos. 3, 5, 6, 8, 9, 10 and 12. He received $900 from the $4,780 purse, an additional $232 from an optional bonus pool and $66.67 in the skins game for a total of $1,198.67, boosting his career earnings to $11,944 since May, 2012. LeBrun, who last won on Feb. 8, collected $791 Monday for a career total of $176,512. Macpherson spent most of last year over in China playing the PGA Tour China and The China Tour. He missed his European Tour card by one spot ($120) which was heart breaking but he's working harder than ever to achieve his dream of playing on the PGA Tour one day. We're glad Bryden chooses to compete on the MLGT to keep his game sharp on off weeks. The MLGT next plays Thursday at Martin Downs CC in Palm City.